Ingleside Animal Hospital : Melissa our new groomer is a Hit! Melissa our new groomer is a Hit! Melissa is not only a great groomer, she has added a set of twins to her family. 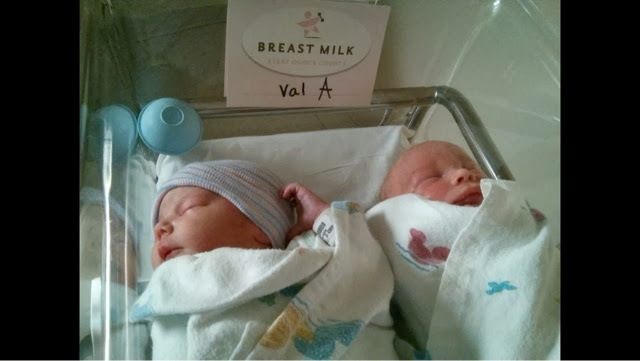 We congratulate her with the birth of her twin grand babies .CONGRATS MELISSA!! !